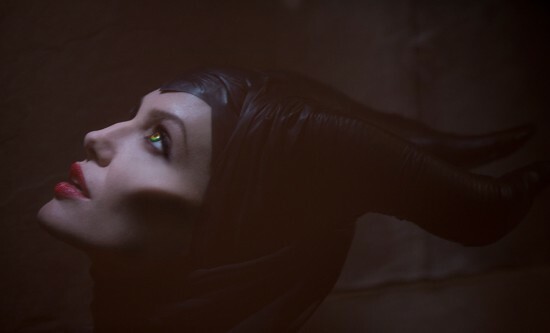 Director Joachim Rønning (Pirates of the Caribbean: Dead Men Tell No Tales, Kon-Tiki) has officially started production on Disney Maleficent 2. Angelina Jolie and Elle Fanning will be back to reprise their roles as the dark fairy Maleficent and Princess Aurora, respectively. Other members of the cast back are: Sam Riley (Pride and Prejudice and Zombies, Control) as Diaval; Imelda Staunton (Harry Potter) as the pixie Knotgrass; Juno Temple as the pixie Thistlewit; and Lesley Manville as the pixie Flittle. Michelle Pfeiffer joins them as Queen Ingrith. Also joining the production Chiwetel Ejiofor (Doctor Strange, 12 Years a Slave), Ed Skrein (Deadpool, Game of Thrones) and Robert Lindsay (My Family, Wimbledon). Harris Dickinson (The Darkest Minds, Trust) will take on the role of Prince Phillip. 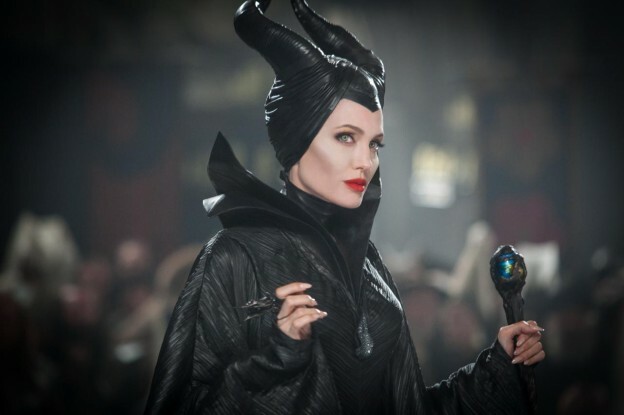 Maleficent broke several box office records on its way to making $758.5 million worldwide. The film also received an Academy Award nomination for Best Costume Design. While there is no official release date, Spring 2020 seems likely so April 3, 2020 (a date Disney has earmarked on their calendar) looks like a perfect fit.